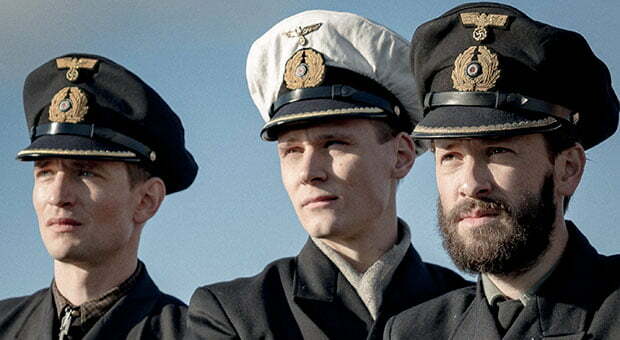 German epic war drama Das Boot has travelled to more than 100 territories following the latest sales by US-based distributor Sonar Entertainment. The event series, inspired by Wolfgang Petersen’s 1981 movie adaptation of Lothar-Günther Buchheim’s novel, centres on a German U-boat in the Second World War. It is a coproduction between Sky and Bavaria Fiction in Germany as well as Sonar. Along with its world premiere on Sky in Germany, Austria, Switzerland, the UK and Ireland in November and Italy in December, the series will also debut on SVoD service Hulu in the US. Sonar, which holds the international distribution rights outside Sky’s territories, has also concluded deals with StarzPlay in France and Latin America; AMC in Spain and Portugal; Epic Drama across Central and Eastern Europe; and DI and MA in Serbia. Česká Televize in the Czech Republic, VRT in Belgium, NRK in Norway, Sweden’s SVT, YLE in Finland, RÚV in Iceland, MNET in South Africa, SBS in Australia and TVNZ in New Zealand have also picked up the drama. Das Boot is directed by Andreas Prochaska (The Dark Valley) and written by Tony Saint (Margaret Thatcher: The Long Walk to Finchley) and Johannes W Betz (Der Tunnel). Executive producers on the project are Moritz Polter, Oliver Vogel and Jan Kaiser for Bavaria, Marcus Ammon and Frank Jastfelder for Sky and Jenna Santoianni for Sonar.